The appeal of investment properties has only increased with channels like HGTV and recent low home values and interest rates. However, there are a few things you should know before you make this long-term investment. As enticing as it can be to “get rich quick,” investment properties take years to reap the rewards. Be sure to map out a plan to make the most of your investment. Becoming a landlord is like a business and should be treated as such. Make sure it’s a business that is right for you before you grow your investments. It is best to start with a single-family home or duplex to learn best practices and get comfortable with your new role. When you’re determining rent prices, be sure to charge roughly 150% of the property’s mortgage to cover expenses and leave room for net income. You can expect to pay 5% towards maintenance and 5% to vacancy and repairs. You never know when taxes will go up or pipes will burst, don’t let it break the bank. Get comfortable with a toolbox. The more comfortable you are with doing basic repairs and maintenance, the more money you’ll save by not needing to hire expensive electricians and repairmen. Start small with tutorials and projects around your own home. As always, be comfortable hiring help when needed to make sure the job is done correctly. For more information or to get your questions answered, please contact us. 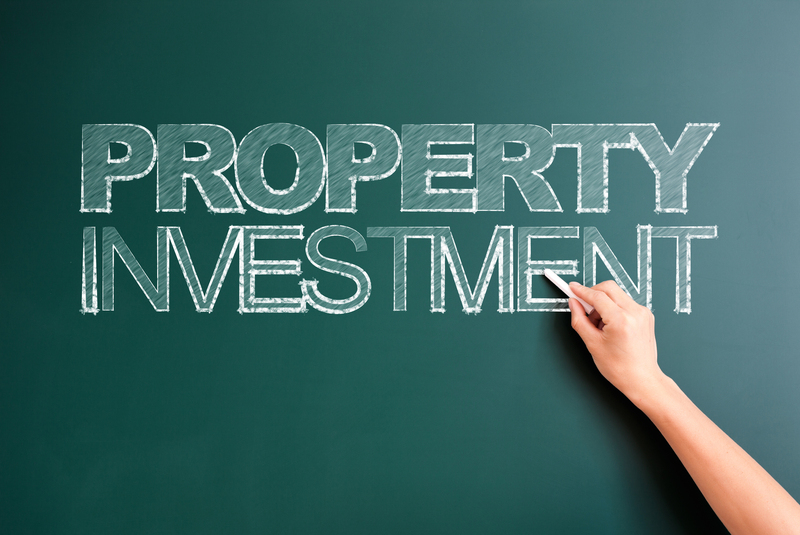 If you’re ready to start looking for income properties, we would love to help you make your first investment!